Paddy’s took our homeowners vision and gave them their dream deck. Our team built a beautiful new deck out of pressure treated wood. 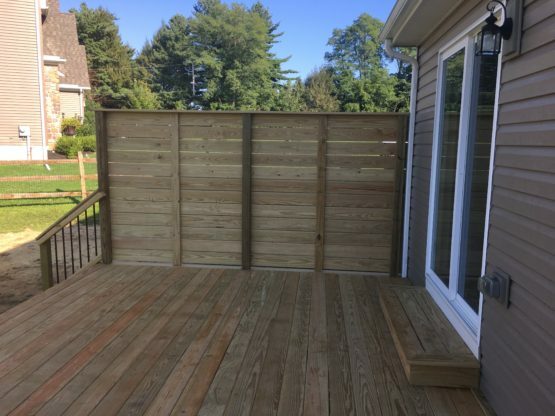 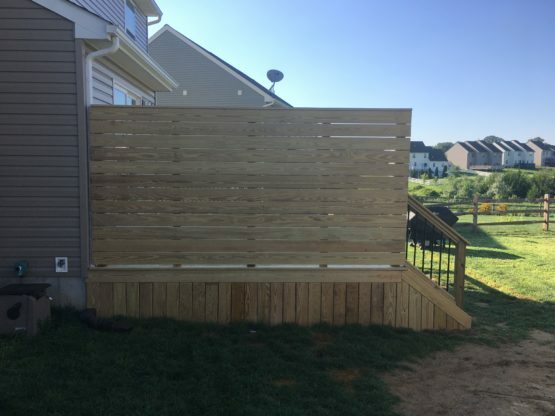 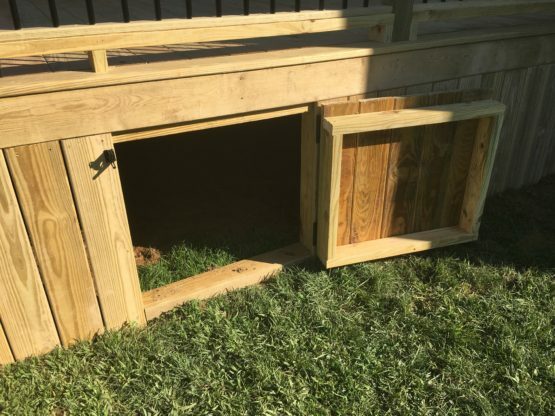 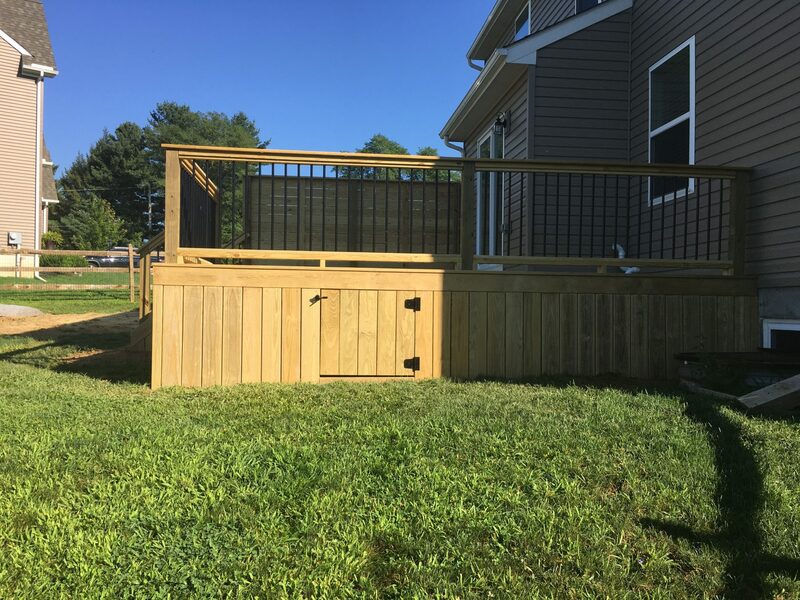 To add to the functionality, custom storage was built into the deck, as well as a wrap around railing, and privacy wall. 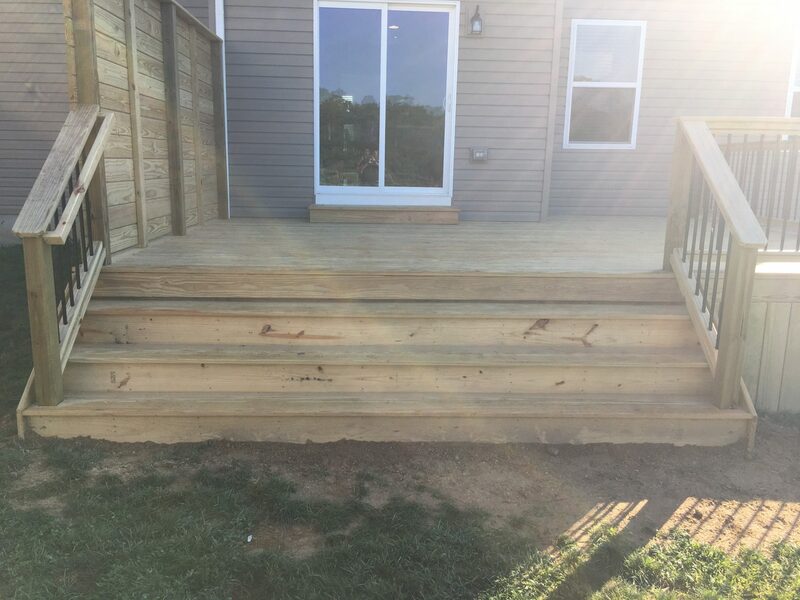 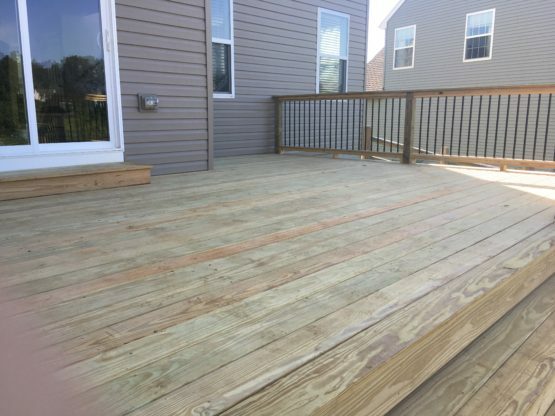 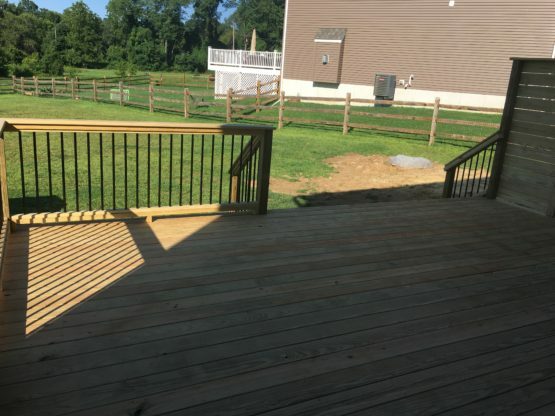 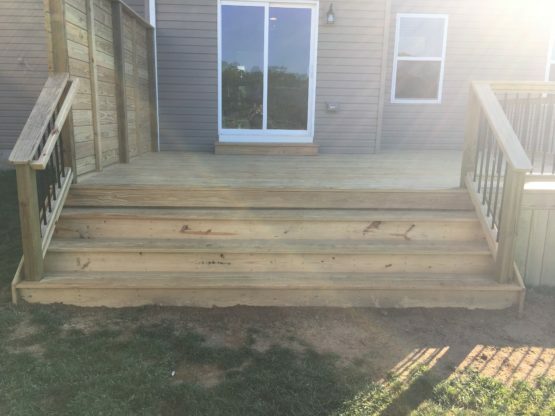 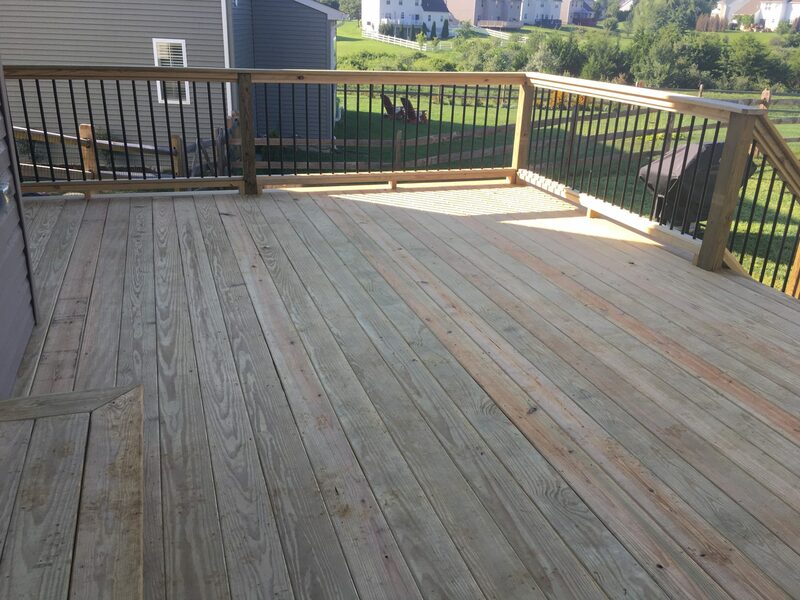 At a spacious 20′ x 16′, this deck is the perfect addition to enhance and expand the home.